A long-time staff member at the American Architectural Manufacturers Association (AAMA) has retired. 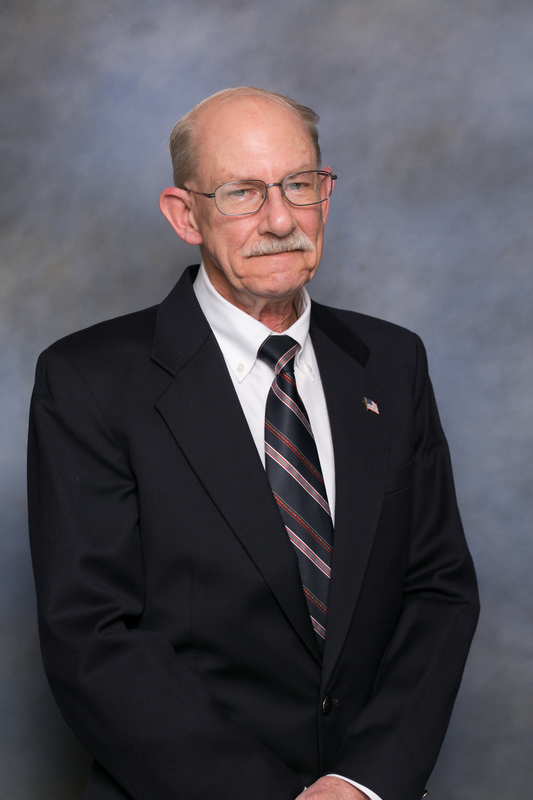 AAMA Technical Manager, Training and Education Dean Lewis retired from the association as of the end of 2016. "AAMA membership and staff alike will miss the wealth of knowledge and history that Dean provided during his long tenure at AAMA," said Rich Walker, AAMA president and CEO. "We'll miss Dean the 'answer man' and his voice moderating the webinar series - two of Dean's favorite responsibilities. Dean has been an integral part of the association for 18 years, and his years of service led, in large part, to the value that AAMA offers to its members. On behalf of everyone at AAMA, we wish Dean a much-deserved slower pace and lots of time and joy with his grandchildren." Since joining AAMA in 1999, Lewis has utilized his technical and industry experience to advance many of the programs and services offered by the association. Lewis brought his experience in technical training to begin and advance the FenestrationMasters® professional certification program, as well as other educational initiatives. Lewis began his career in the fenestration industry in 1973 at PPG Industries with positions in project engineering, product design, and sales and customer technical support, and has served on committees of ANSI, ASTM and ASHRAE. Further experience includes teaching in the industrial and military sectors and nearly 40 years of managing technical training, publishing and certification. Lewis holds a Bachelor of Science in physics with graduate work in engineering management. He has served on standards and certification committees of a dozen national and international organizations. During his AAMA years, he also served as certification manager.